Having no screen isn't enough. How about a non-functioning film lever on a digital camera? Everything else about this camera is essentially the M10-P. 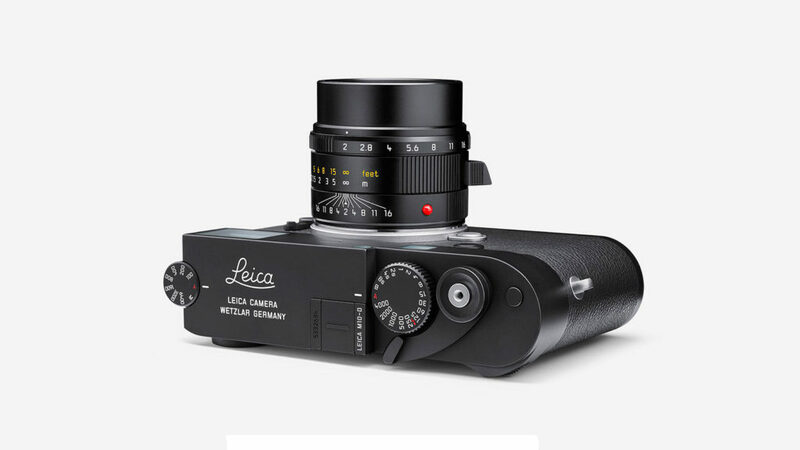 If you want to check your photos or have live view, you can go into the Leica FOTOS App on your smartphone. But why would you? 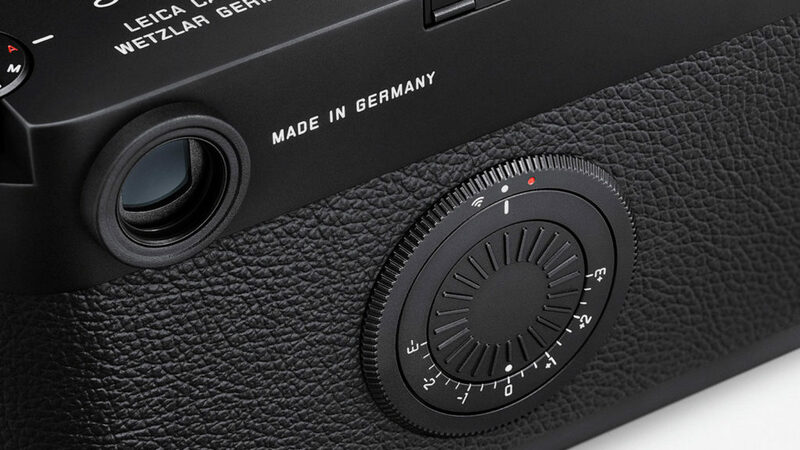 You’re using a completely manual Leica M.
This is not a camera for everyone. You have to love film, but you have to love digital even more, and you have to be filthy rich. If you’re missing any one of these traits, you’re probably better off with another camera. Because, if you want a film camera, why not just get a film camera? And if you want a digital camera, you can get outstanding, class-leading cameras at a quarter of the price and with features you can count till the cows come home. But there’s no changing the fact that the M10-D is an analog camera that does its job simply, purely, and without distraction. Because sometimes you just need to scale back, cut the noise, and get to the root of what you love most.